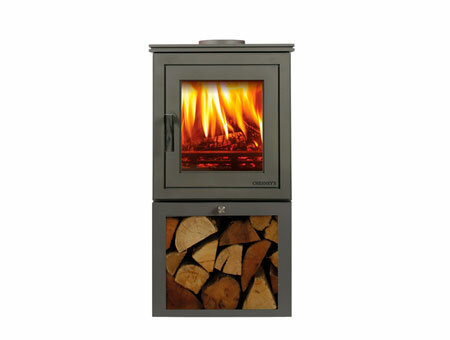 Chesneys stoves have followed an exhaustive programme of research and development in order to manufacture a unique range of wood burning, multi fuel and gas stoves that employ the very latest technology to deliver outstanding levels of efficiency with minimal emissions. 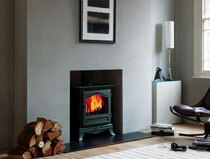 Retro styled wood burning stove from Chesneys. Visit our Chesneys Alpine stove page. Chesneys classic styled stove. Six colour choices available. 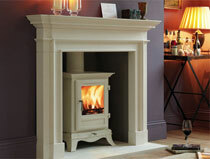 Visit our Chesneys Belgravia Stove page. 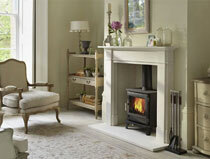 Clearview classic clean burning stove with multiple styling options. 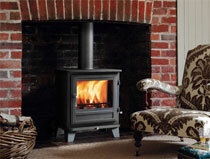 Visit our Chesneys Salisbury Stove page. Chesneys stoves Shoreditch with log store. Multiple colour options. 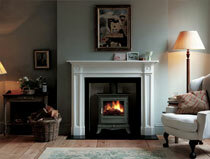 Visit our Chesneys Shoreditch Stove page. Chesneys stoves Shoreditch with tall log store. 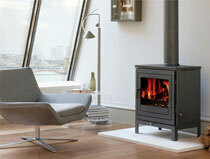 Visit our Chesneys Shoreditch XLS Stove page. 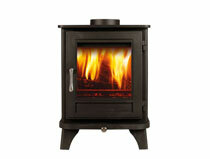 Chesneys 6kW traditional, multi fuel stove. 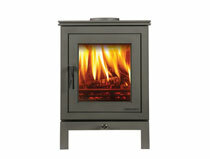 Visit our Chesneys Beaumont Stove page. Chesneys 6kW cylindrical style, multi fuel stove. Chesneys 6kW traditional stove with cabriole legs. 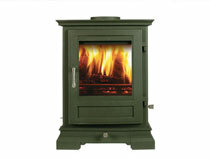 Visit our Chesneys Shipton Stove page. 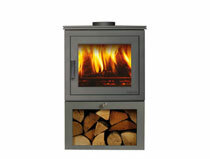 Chesneys 8kW contemporary, multi fuel stove. 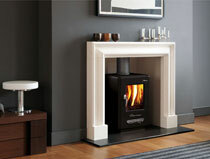 Inset stove by Chesneys with minimalist styling. 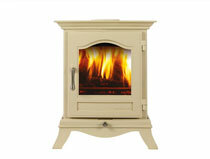 Visit our Chesneys Apollo Stove page. 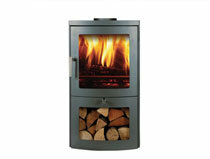 Clean contemporary woodburning stove from Chesneys, with log store. 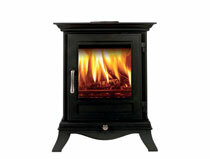 Visit our Chesneys Milan Stove page. 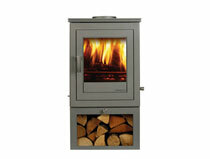 Chesneys compact, contemporary stove offering 4kW heat output. 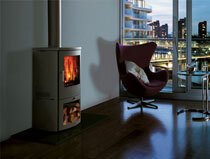 Chesneys contemporary stove with 5kW heat output. 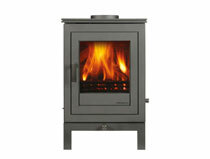 Visit our Chesneys Shoreditch LS Stove page. Chesneys 6kW retro, multi fuel stove. Chesneys 8kW classic styled cast iron stove. 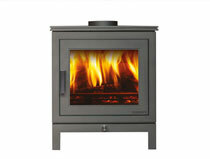 Visit our Chesneys Beauomont Stove page. Simple clean lined Chesneys 6kW multi fuel stove. 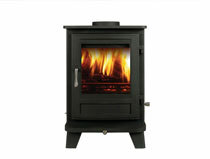 Chesneys 8kW traditional, multi fuel stove. 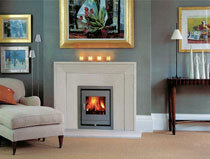 Chesneys 6kW contemporary, multi fuel stove. Traditional style woodburner by Chesneys. Chesneys 4kW cast iron, wood burning stove. Chesneys 6kW contemporary, wood burning stove. Chesneys 8kW retro, multi fuel stove. 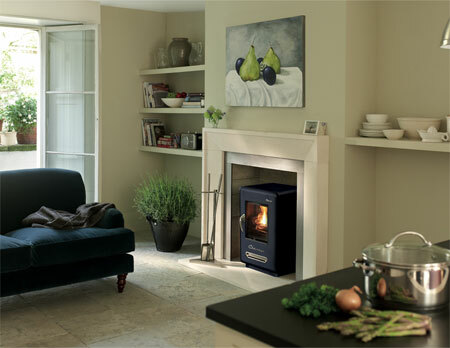 Chesneys believe that a wood burning stove should not only be an energy efficient source of heating but it should also be an important element in the design of a room and its main focus when lit. Their stoves include both traditional and contemporary designs that are unique in their design style. 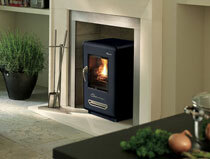 Chesneys employ the latest technology in manufacturing stoves that combine efficiency with minimal emissions. Chesneys stoves feature clean burn and airwash technology so their stoves reduce emissions and contribute to a healthier environment whilst delivering an outstanding level of efficiency. 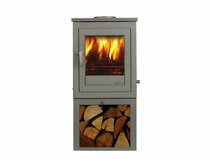 Chesneys multi fuel stoves offer the user the opportunity to burn their fuel of choice, whether wood or coal. 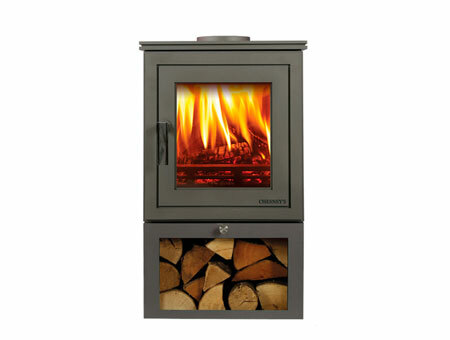 Chesneys multi fuel stoves demonstrate the same levels of efficiency and cleanliness as their wood burning counterparts. 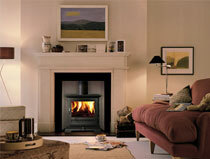 Chesneys gas stoves offer the comfort and heat of a real log fire in a stove at the flick of a switch. 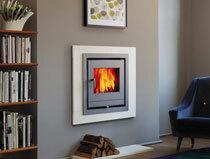 Chesneys gas stoves use the latest technology to create a product that is unique in both its functionality and its appearance and which delivers an efficiency rating of up to 82%. With any gas appliance, safety is of paramount importance and the Chesneys Gas stove collection has been tested and certified by the UK's leading independent test laboratory and conforms to all appropriate British and European standards. Our best selling Chesneys stoves are the Chesneys Alpine 4kW stove, the Chesneys Belgravia 4kW stove and the Chesneys Milan 6kW stove. Chesneys stoves are all capable of producing a substantial level of heat. Please consult with us with regards to the most suitable heat output for your intended installation. Contact County Woodburning Centre on 01724 844872 and our friendly, knowledgeable staff will answer your questions about any of the Chesneys stoves shown on our website. Alternatively, why not visit our 3000 square foot Lincolnshire stove showroom where we'll be happy to light up one of our Chesneys stoves so you can see these beautiful stoves for yourself.